I’m really fired up to share this with you. 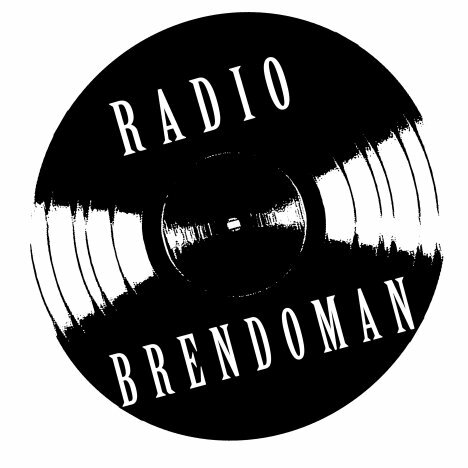 Our fearless leader was recently a guest on Radio BrendoMan Episode 364 – Check it out to hear more of our founder’s story and the road that lead to starting myopic studios. Huge shout out to Brendo for inviting Pete on the show! Get out there and show Brendo and his team some love.